We sell nice and quality scarf or shawl. The following is our basic term to purchase our product.Please do follow the procedure to make the process more successful. ♥ All price are non-negotiable. 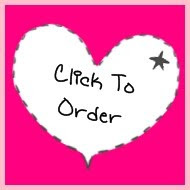 ♥ Price does'nt include postage fees. ♥ We work on 1st come 1st serve basis. ♥ If any lost or damage of the package during the delivery, we will not responsible for it. ♥ Reservation only last for 3days , if we didn't receive any payment, product will back on sale. ♥ The most important thing , enjoy your product. IHS Where to made payment? We Accept Dirham Perak !! If you use Dirham , No postage charge!! Flower and women can't be separate. Let our look bloom like flower. Atiqah's child . Stay at bed . Mummy is busy studying , so she let me in charge. She said , she new to this . 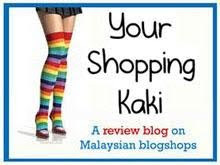 This blogshop born in 9th January 2010 . It for gain extra pocket money.Hoping this will be a success.